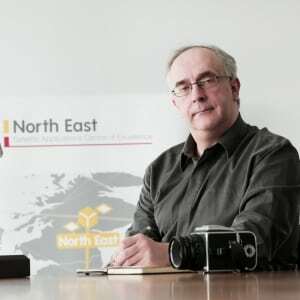 The North East Space Incubation Programme is delivered by Business Durham at NETPark in partnership with the UK Space Agency. It provides intensive support to companies either already in the space sector, or who are looking to diversify into the space sector, including professional expertise in business planning and strategy, IP protection and exploitation, financial management, marketing and market strategies, and links to the wider opportunity network in the space sector. 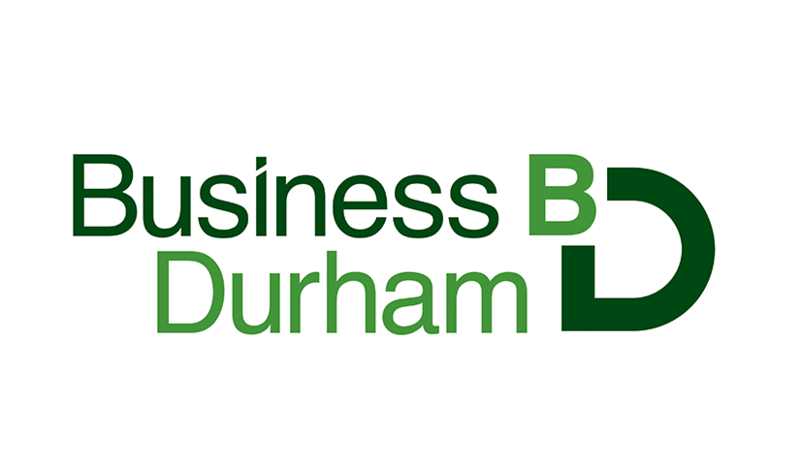 We currently have ten North East based entrepreneurs taking part in the programme, companies have received mentorship from a panel of experts in areas such as law, financial management, business growth, marketing, and IP protection, which have helped their businesses grow and develop in the billion pound space sector. The support programme has plans for the UK to secure ten per cent of the anticipated £40bn global space market by 2030, and is part of a network of incubators which collaborates on events and initiatives. 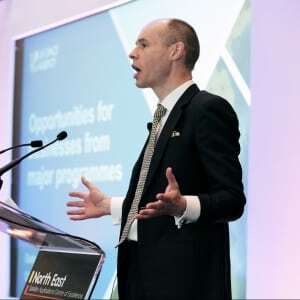 The investment in the programme builds on the significant impact the North East Satellite Applications Centre of Excellence, one of only five in the country, also based at NETPark, has already made. The UK Space Agency is committed to nurturing business and research and showing small businesses how they can benefit from the UK’s £11.8 billion space industry. NETPark joins Daresbury, Glyndwr Innovations, Leicester Dock, Loughborough University and UNIP Management in the UK-wide incubation programme, an important part of the UK Space Agency’s ambition to achieve a 10% share of the global space market by 2030. The North East Space Incubation Programme will complete after March 2018, we will continue to support the companies who have taken part to continue to develop in this sector.